This foundation level is where you’ll get to develop your skills in finance administration: double-entry bookkeeping, basic costing principles and purchase, sales and general ledgers. Once you’ve completed the foundation level, you’ll be awarded the AAT Level 2 Foundation Certificate in Accounting (Level 5 in Scotland). Synoptic Exam: The 5th and final exam will cover all elements of Level 2. Although the subject of Working Effectively in Finance is not tested on an individual basis, it will be covered within this final exam. How long is the promotional offer for the course on for? The website states it is a Summer Deal but any know information with regards to when it expires would be greatly appreciated. Thanks in advance. We do not have a specific end date for the offer, but it will run for the full month of August, possibly into September to cover the period of time when UK wide schools are on holiday. Sorry I can;t be more specific. Please could you let me know the location for examinations and also what SAGE package is used eg sage 50/200. Many thanks for getting in touch. We have a list of exam centres that are spread throughout the UK. 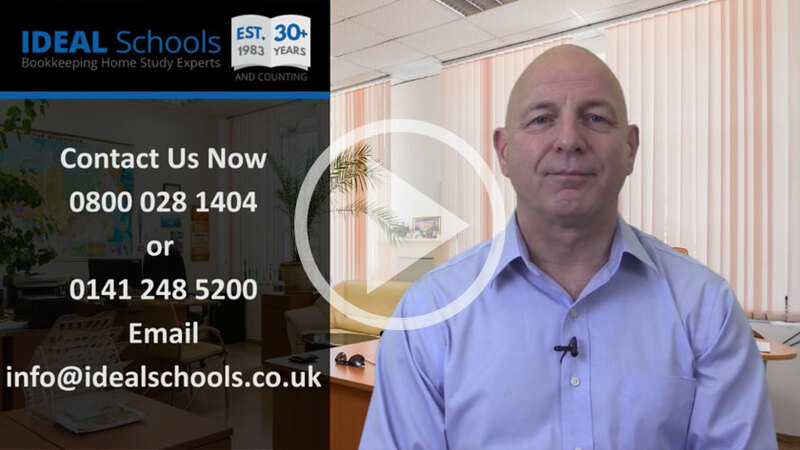 If you could email me via brian@idealschools.co.uk I'll provide you with your nearest centres. Many thanks for getting in touch. For the most part of level 2 your IT capabilities would not matter. However, the newer versions of the Sage software (2015) will not be supported by XP. That's not to say it will not run without fault, but if anything did happen Sage would not supply support or updates. If I can be of further help please contact me again. Upon registration we would supply you with a list of possible exam centres, and you would organise your exam directly with the centre. Each centre can dictate their own charge but generally they'd be around £80, including centre & exam fee. You'd have three centre based exams to complete, with the computerised qualification assessed by your tutor. If I can be of any further help please get in touch again.